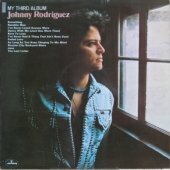 Johnny Rodriguez Songs | Latino inspired vinyl record memories. 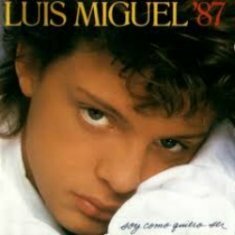 1st Latin American Country Music Singer. 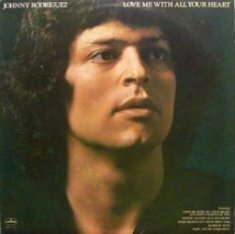 Johnny Rodriguez Songs have always been a welcome addition to my collection since I first heard him sing "Ridin' My Thumb to Mexico" in 1973. Johnny was born in Sabinal, Texas which is about half way between San Antonio and Del Rio, Texas. I know exactly where that's at because I lived in Del Rio, Texas in the mid sixties, and actually lived on an East Rodriguez street in Del Rio, long before I ever heard any songs by Johnny Rodriguez. A common story told relates to an incident in 1969 where Johnny and some of his friends were caught stealing and barbecuing a goat and were jailed. The local Sheriff stated he was in jail due to an unpaid fine but the incident proved to be a break for Rodriguez. He would often sing in his cell and a Texas Ranger was impressed enough to tell promoter JT "Happy" Shahan about him. Shahan owned a ranch nearby with a tourist attraction called Alamo Village. Shahan's ranch was the site of a complete Western movie set built in 1960 for the movie, The Alamo. I have been to that ranch at least 4 times while living in Del Rio, Texas. Shahan hired Johnny to sing there and when country music singers Tom T. Hall and Bobby Bear were in town and heard him sing they encouraged the talented young man to fly to Nashville. Johnny Rodriguez Songs - His Big Break. 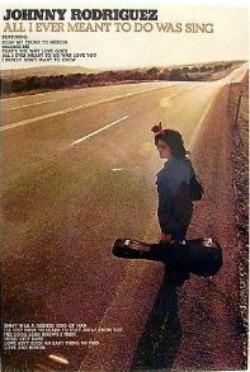 Johnny arrived in Nashville with nothing more than a guitar in his hand and $14 in his pocket. He was only 21 at the time, but Hall managed to put Johnny to work fronting his band. Johnny continued writing some really nice old country music lyrics, one of them a beautiful country music waltz titled Dance with Me (Just one more time). It took less than a year and Hall, with his influence, landed Johnny an audition with Mercury records. I love to hear Johnny sing and was able to see him early in his career at a live concert in Cincinnati back in the mid-seventies when he performed this #1 song. Some Vinyl Record Memories For The True Johnny Rodriguez Fan. I have included four Johnny Rodriguez songs in the video below showing a 1986 live performance at the The Cheyenne Saloon. The Cheyenne Saloon and Opera House is the name of the bar\establishment Johnny and many others performed at, and was located at Church Street Station in Orlando, Florida. 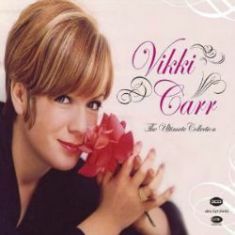 The four songs performed here are "How Could I Love Her So Much," "North of the Border," "Cuando Calienta El Sol," and "Desperado." Rodriguez certainly should be recognized for his contributions and place in music's traditions and history. 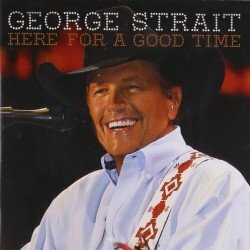 He has that special talent to bring the Hispanic communities and country music together with his bilingual songs. Johnny was inducted into the Texas Country Music Hall of Fame in Carthage, TX in 2007, an honor well deserved for his contribution to country music. In 2010, Johnny received the Pioneer Award from the Institute of Hispanic Culture. I will be adding more Johnny Rodriguez songs, lyrics and videos so please bookmark this site and return often. Women there don't treat you mean.